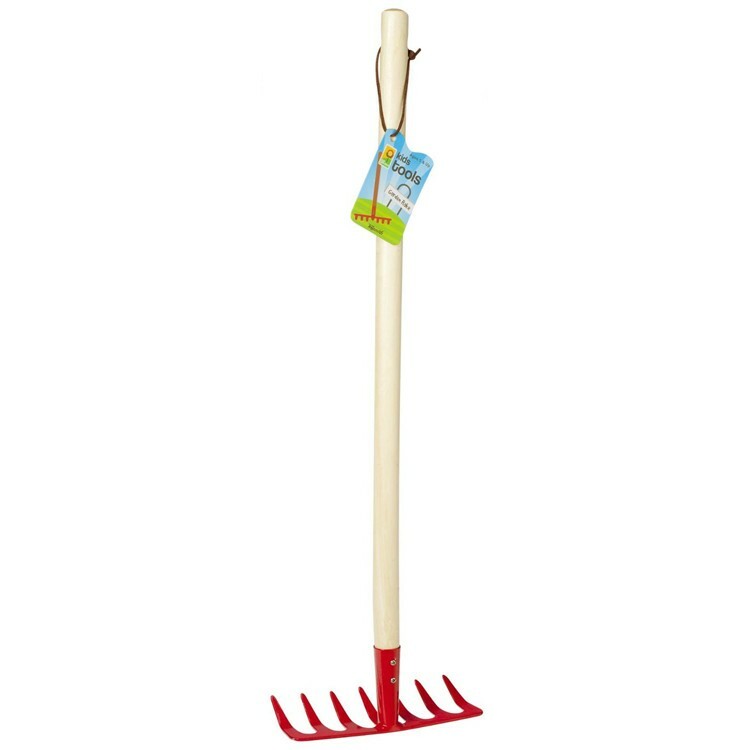 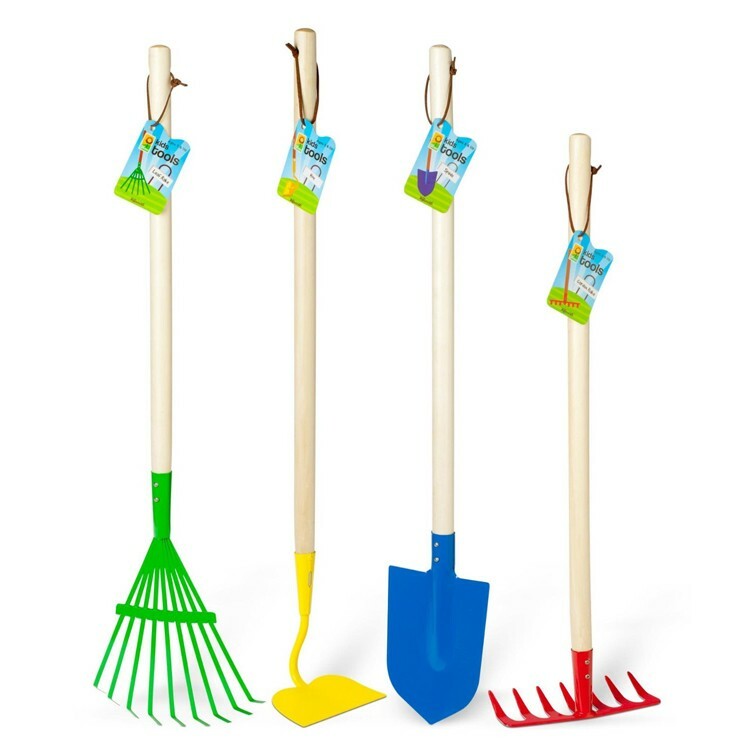 Children will enjoy helping in the backyard or garden with their very own kids-sized rake, shovel, hoe and leaf rake from this large gardening tools set. 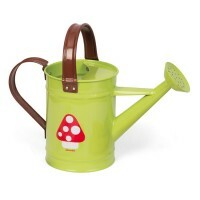 This is young gardener's dream gift! 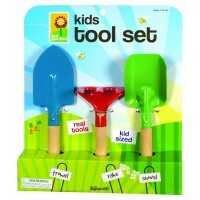 Kids Gardening 4 pc Big Metal Tools Set is a set of garden tools that are sized for children, but look exactly like adults' ones! 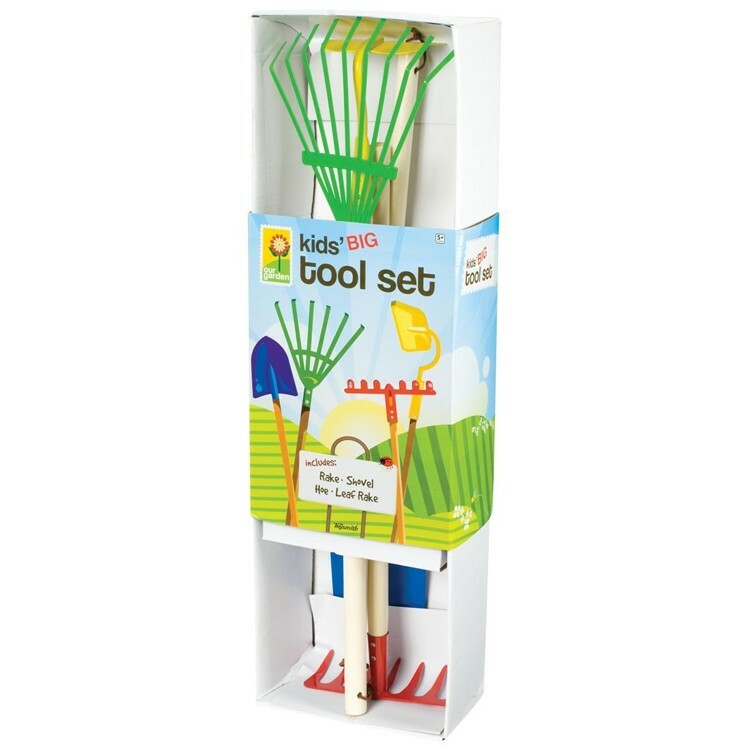 All gardening tools from this children toy set are quality made of hardwood and metal to make your child do real work around the backyard. 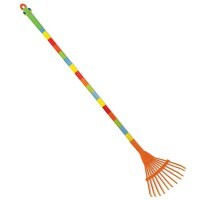 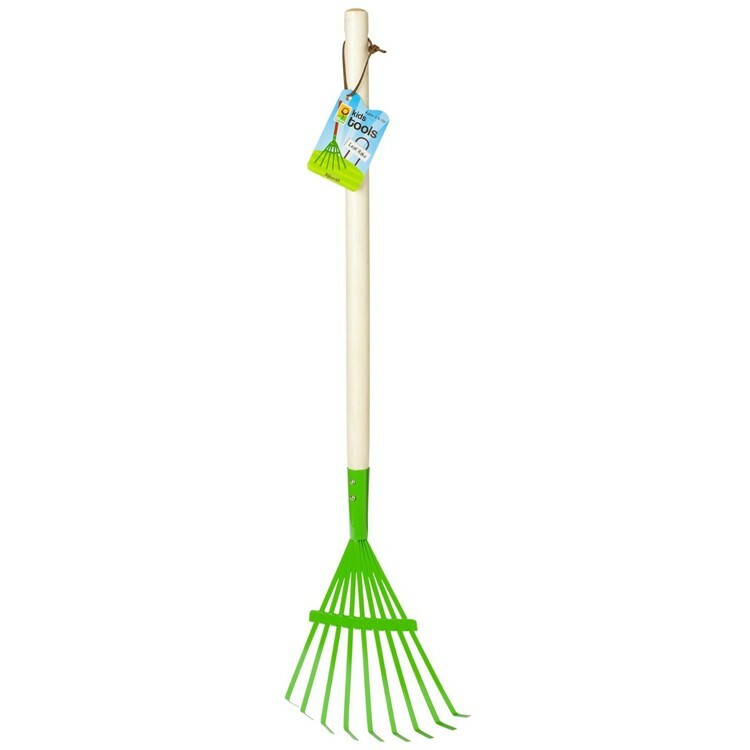 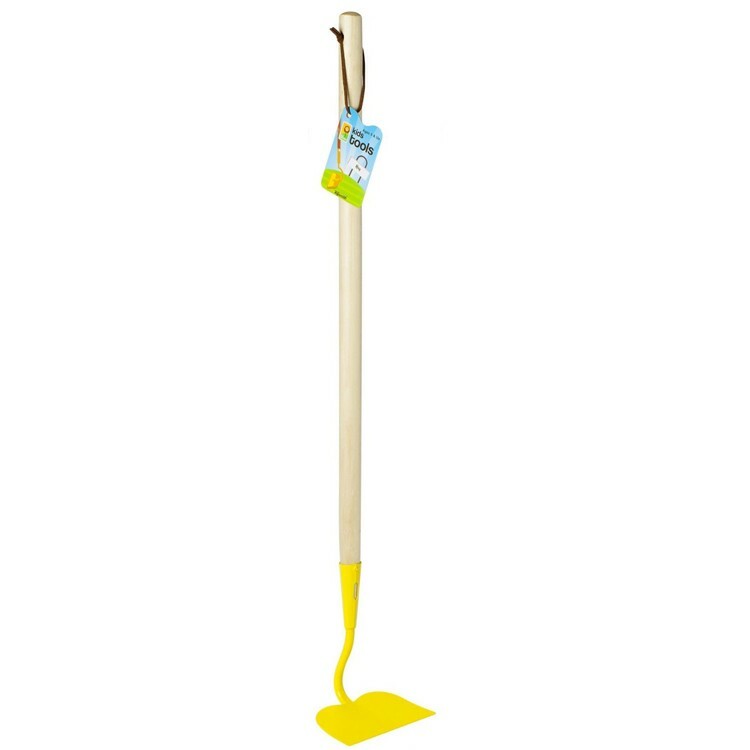 This Educational Toys Planet's garden tools set for kids comes complete with a garden rake, spade, hoe and leaf rake. All pieces from the Kids Gardening 4 pc Big Metal Tools Set have 27.5 inches long hardwood handles to ease children's help in the home or school yard. 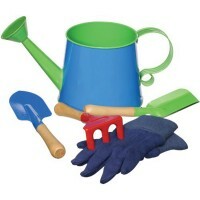 Dimensions of package 1" x 8" x 29"
Write your own review of Kids Gardening 4 pc Big Metal Tools Set. 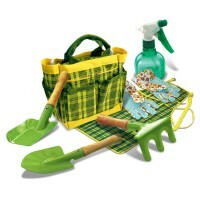 Rating: 5 Wonderful set! 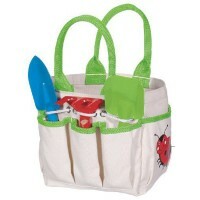 by Pearl This set is perfect for little hands. 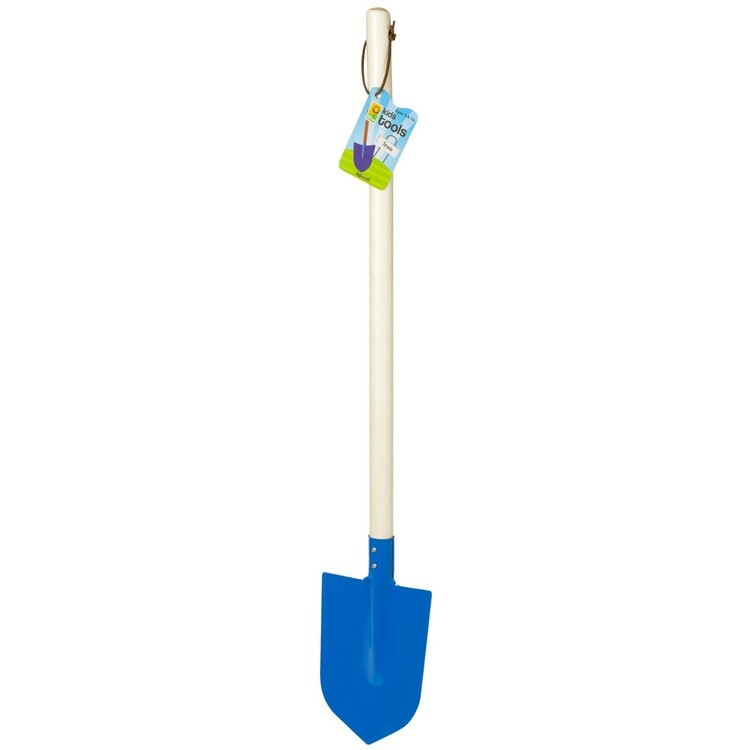 It is lightweight and just the right size for my 4-yr old, who likes to help out with yard work. 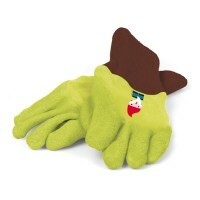 He also likes the bright, cheerful colors of the set. 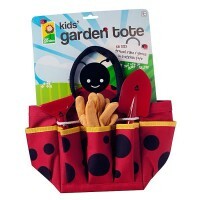 I would highly recommend this to anyone with young children, for playing outside. 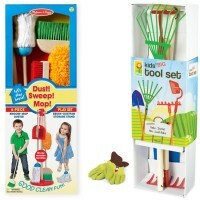 Rating: 5 Quality & product as advertised by Gram Top quality..loved this set. 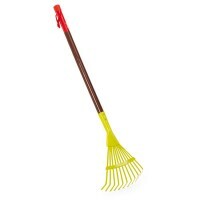 Very well made in fun colors.